If you travel a lot you will surely experience the difficulty of answering your calls while driving. 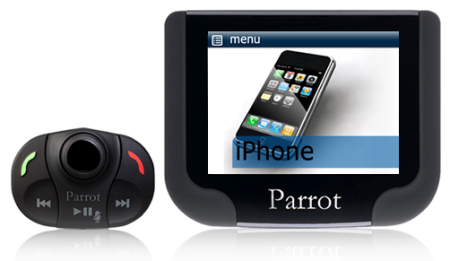 This is were parrot hands free kits are a very useful and effective solution. 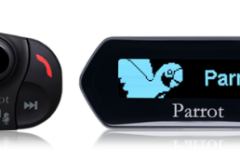 With our Parrot hands free kit you’ll now be able to make calls as well as receive them while on the move.Connect your phone via bluetooth, usb, or line in. Automatically sync all your contacts, make calls by saying the contacts name with voice recognition. You can also chose to have a variety of different screen sizes. 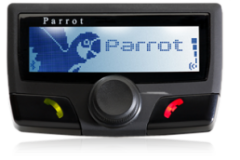 As a trusted and certified parrot dealer you know you can trust Leeds car audio to give you the best quality products and fitting. 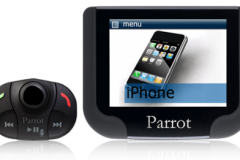 Visit our store for expert advice on the best parrot kit for you and your car and for installs on all parrot products.